It was a cold day in February and young children wanted a place where they could run around and be entertained! One little girl in particular, named Polly, was looking for an extraordinary adventure that day after school. Polly is a beary-caring little girl and is always looking to make new friends! So one day after school, Polly and her mom and dad went to Palisades Center. Never seeing such a humongous place before, she was amazed by all the colorful and whimsical window displays! One in particular caught her eye. With a gigantic bear in a ballerina tutu on parade and a picture full of friends in the window, Polly knew she had to go inside to explore! 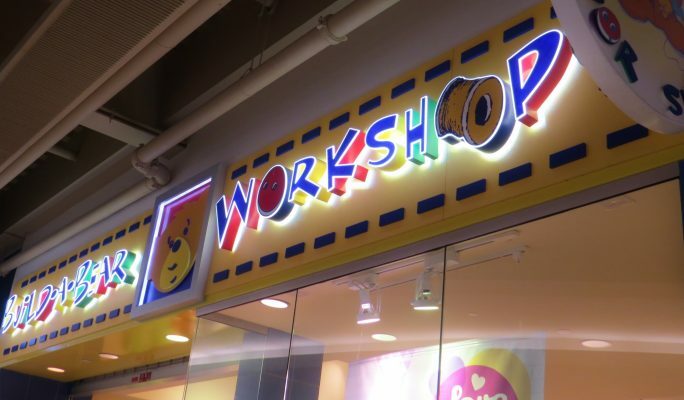 Asking her mom and dad to explore, they were excited to visit Build-A-Bear Workshop! Stopping in her tracks, Polly was amazed! She had never seen so many stuffed animals before in her life! 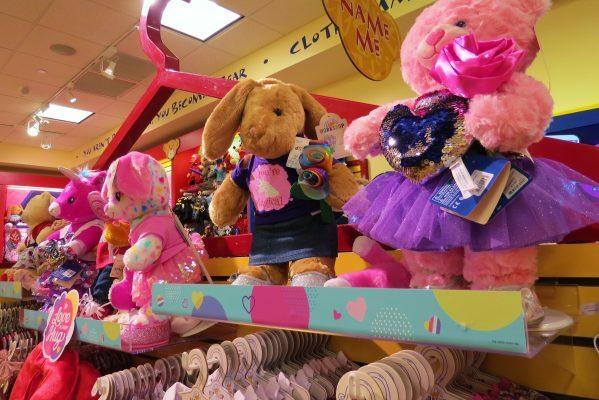 She saw racks and racks of outfits and bins and bins of bears and other critters. She ran up to the bins and saw millions of bears! 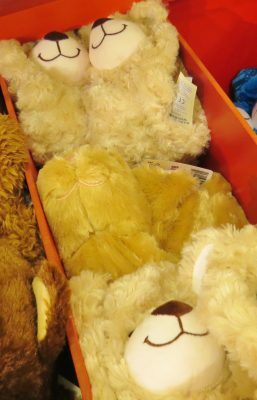 There was something different about these bears, she thought to herself. By standing on her tippy-toes, she reached into one of the bins and grabbed a bear. Polly was puzzled. “How do you bring a bear to life?” she asked James. “I’ll show you,” said James. James asked Polly and her mom and dad to follow him to a large bin full of cotton balls. It shined the colors of the rainbow and swirled around like the snow in the wind. The cotton balls turned and turned and turned. “Step on the pedal!” James exclaimed. So Polly jumped on the pedal and the bear started to spring to life! When Polly stepped off the pedal, the bear was completely stuffed! Or so she thought. 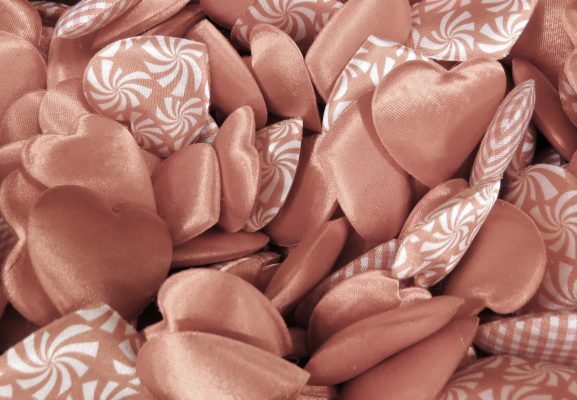 She saw a bucket of hearts next to the bin of cotton balls. 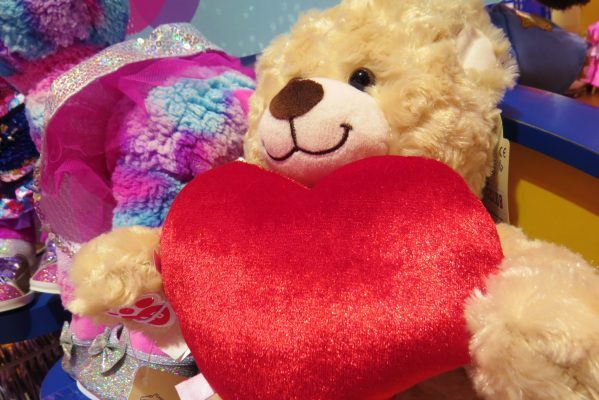 Polly picked up a heart and looked back at the newly, stuffed bear. 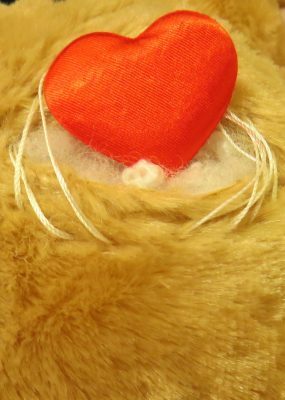 She ran back over and placed the heart between the stitching. The heart illuminated a like a bright red apple and the bear had a smile on it’s face! James handed Polly the bear and she ran over to the bathtub. 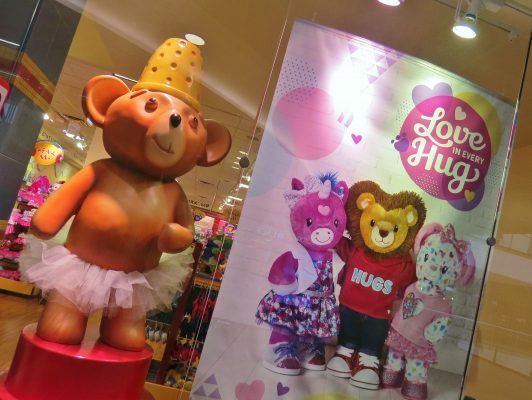 Once the bear’s bath was finished, she wandered the store looking for a fun outfit. She remembered that Valentine’s Day was only a few days away! A big heart to hold! “What’s your bear’s name?” James asked. Polly thought long and hard about the name. As soon as she had it, she shouted, “Sadie!” Polly was so excited she couldn’t hold back her enthusiasm. 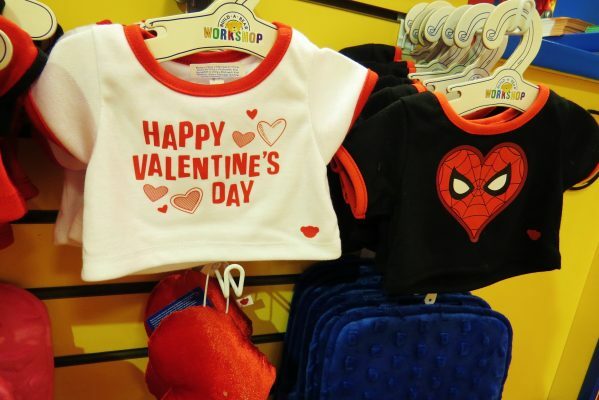 When she left the store with her mom and dad, she shouted “Happy Valentine’s Day!” to everyone. 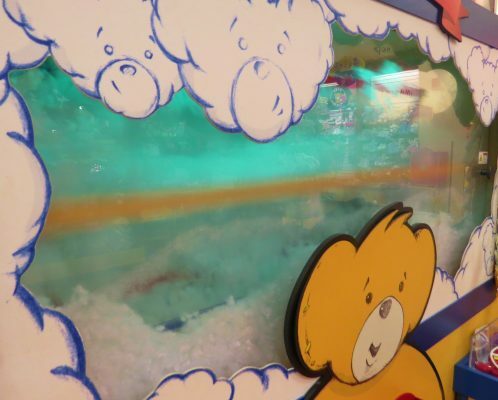 So off went Polly & Sadie, hand in hand, roaming Palisades Center to cel-bear-ate their new friendship! 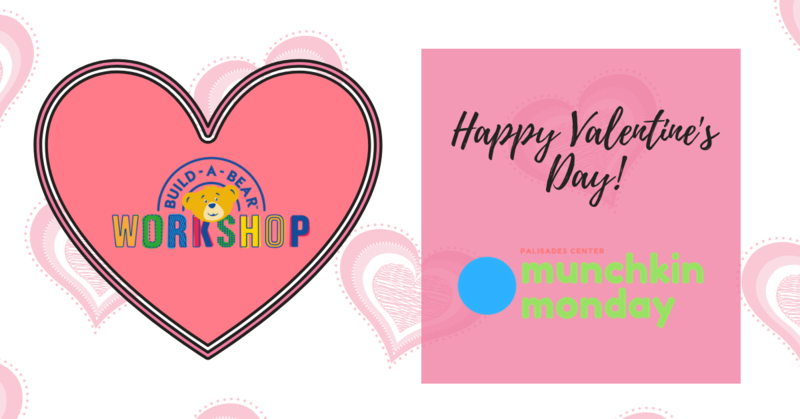 Join us for our Munchkin Monday Valentine’s Day event with Build-A-Bear Workshop to create a special friend. Registration is required through Eventbrite.